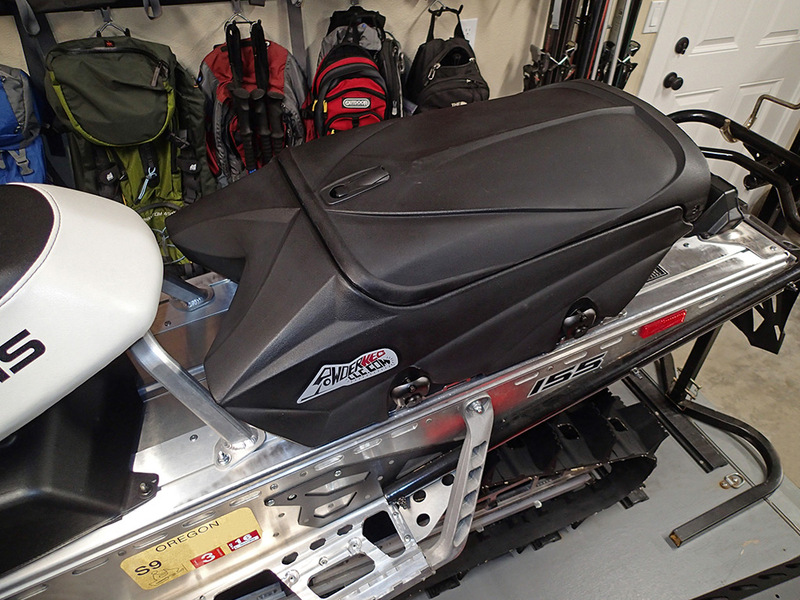 From Powder Keg, "The 700-B Storage Box may look small, but by use of straighter sides and a wider lid it has 1800 cubic inches (29.7 liters) of interior room. 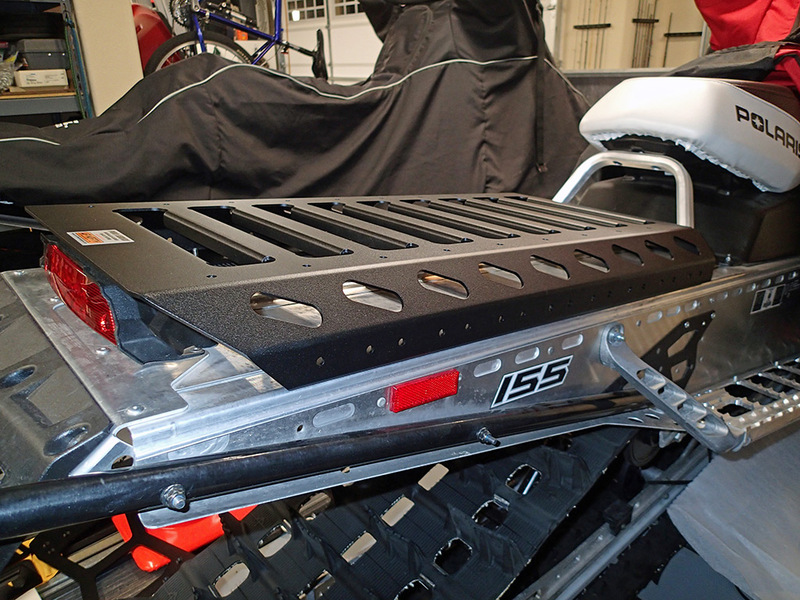 Four stainless steel draw latches hold it solidly to your sled. Simple lid latch makes for easy access in the coldest conditions. Keep your supplies dry and secure. 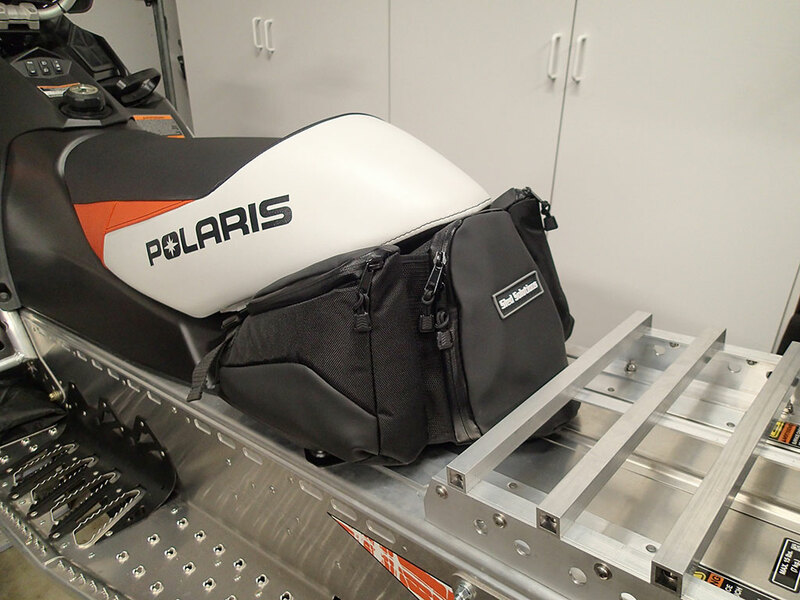 Mount to the back of your sled by itself or together with a Fuel Keg (P-700-F)." 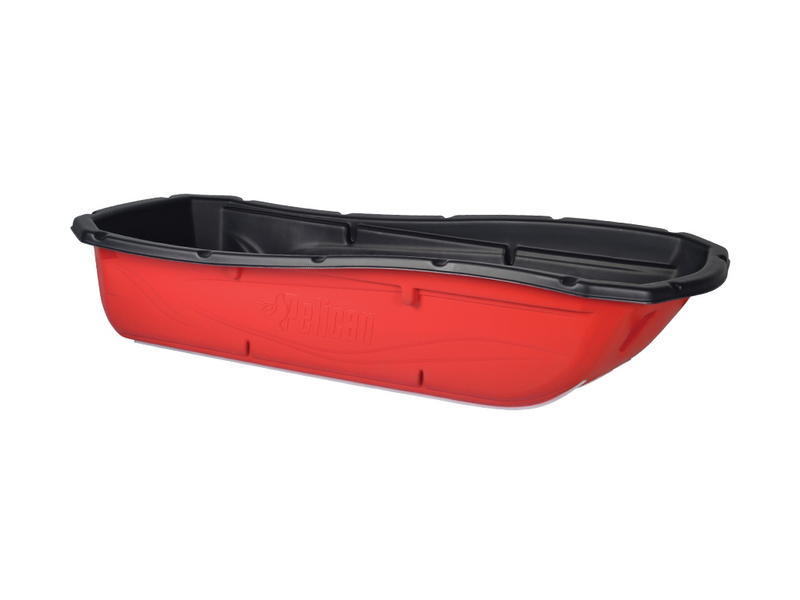 From Pelican, "Whether it’s winter work or outdoor fun, the Snow Trek Sport 75 is up to the task. 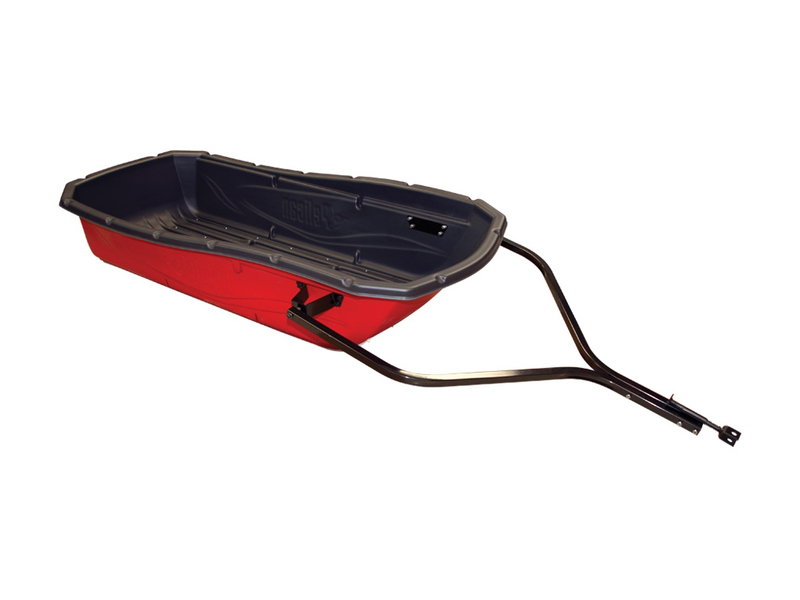 Excellent for hauling all types of cargo outdoors, the Snow Trek Sport 75 is a sturdy, robust utility sled designed to be pulled by a motorized vehicle. Its 500- pound capacity means plenty of room for everything you want to haul. 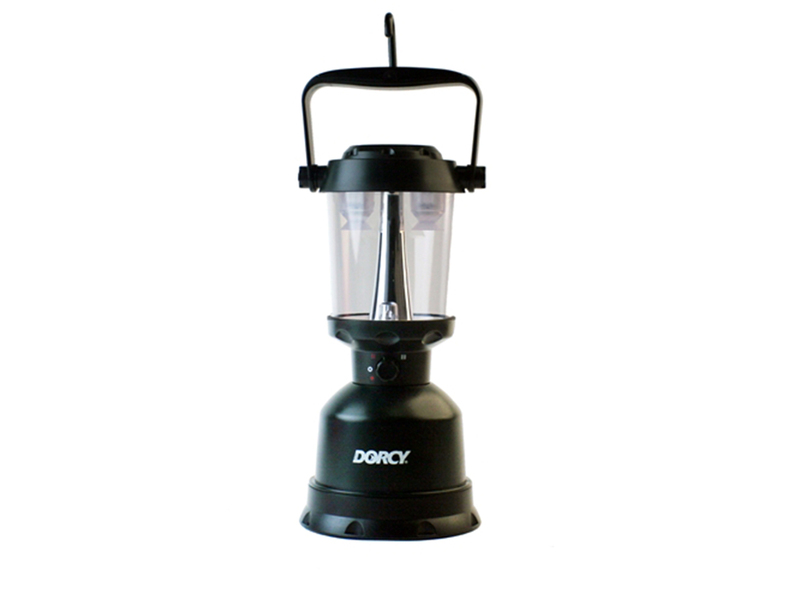 Comes with no-maintenance Ram-X™ runners, shock absorbing metal tow hitch and adjustable travel cover." The new Cascade snowmobile jacket by HMK features XR-Platinum 3-layer weatherproof technology (windproof/waterproof/breathable). 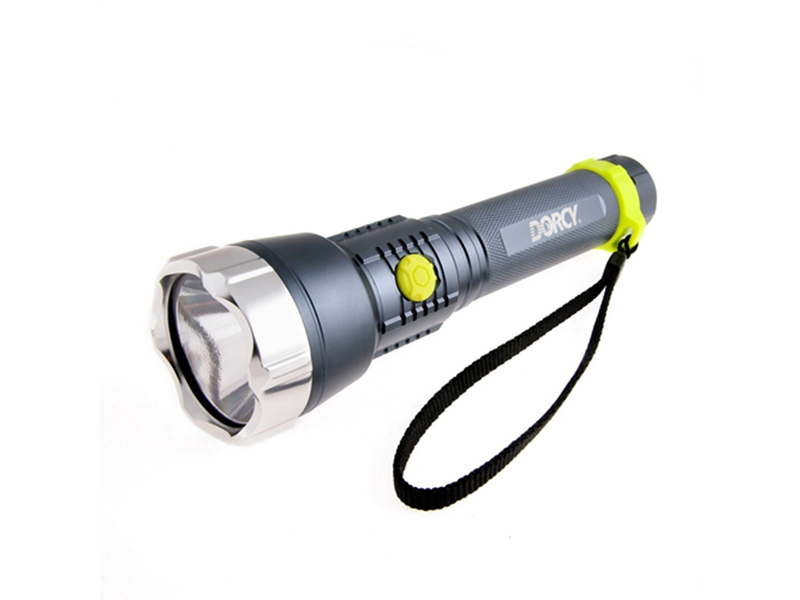 This lightweight durable shell is fully seam sealed and has laser cut vapor vents on the collar. 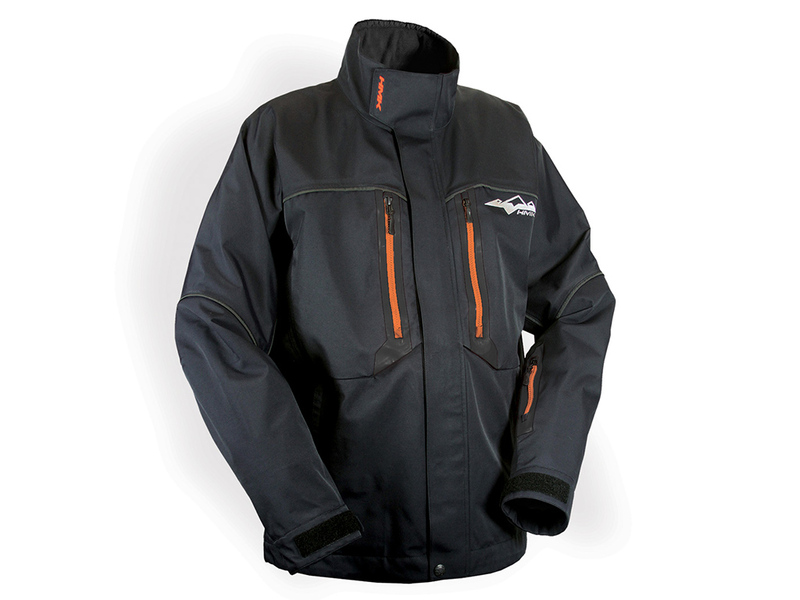 The Cascade jacket sports YKK AquaGuard waterproof zippers and forward facing zippered ventilation and back ventilation. 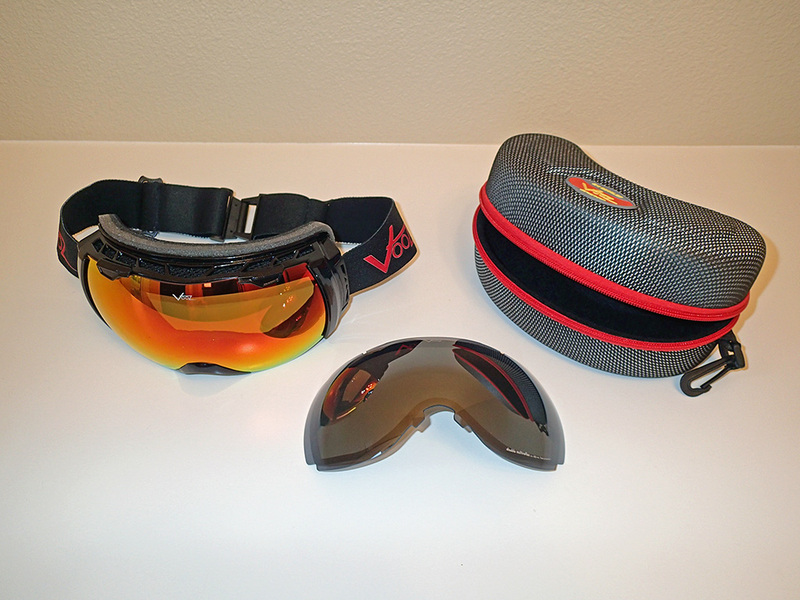 There are plenty of pockets including a goggle pocket as well as reflective piping for better visibility. 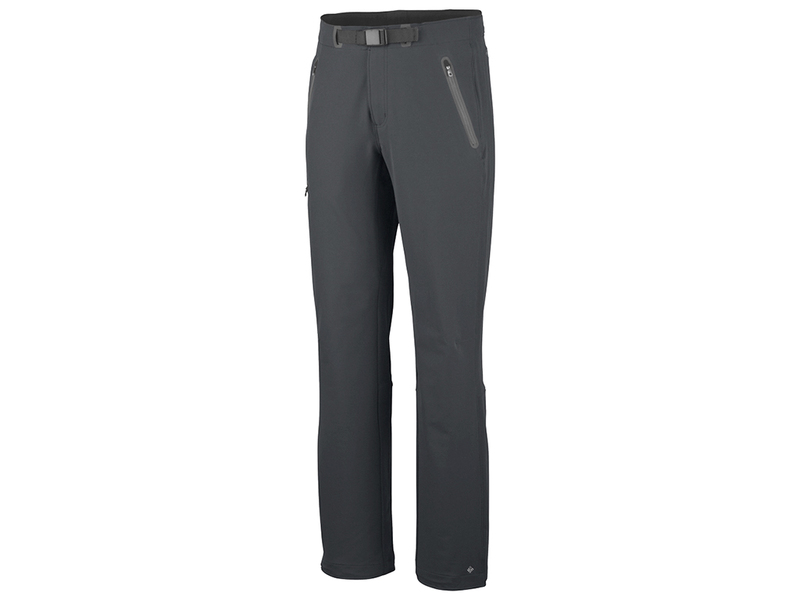 A powder skirt, lycra wrist gaiters, and bottom hem adjustable draw cord round out the features.